THEN: General Jesse Reno monument images by Fred Wilder Cross, circa 1920s. NOW: John Banks, Nov. 4, 2017. 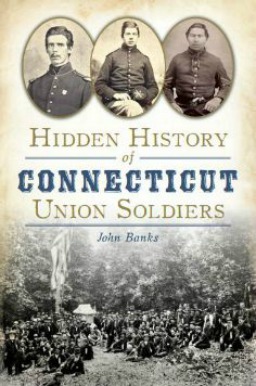 Fred Wilder Cross, military archivist for the state of Massachusetts from 1918-38, was drawn to Civil War battlefields, none moreso than Antietam and South Mountain. "There are few places that I have visited or of which I have ever dreamed," he wrote in 1926, "that have such a hold upon my heart as the picturesque hills and broad valleys of Western Maryland." During summer trips to the area in the late teens and early 1920s, Cross took hundreds of images of the battlefields with a camera he had purchased in Fredericksburg, Va., in 1912. 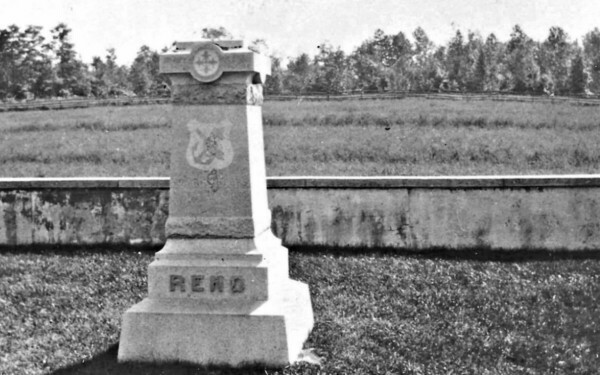 At Fox's Gap at South Mountain, he photographed the monument for Union Major General Jesse Reno, who was mortally wounded during the battle on Sept. 14, 1862, and many other nearby sites. Decades after the fighting, the battlefield looked to Cross much as it did in late-summer 1862. 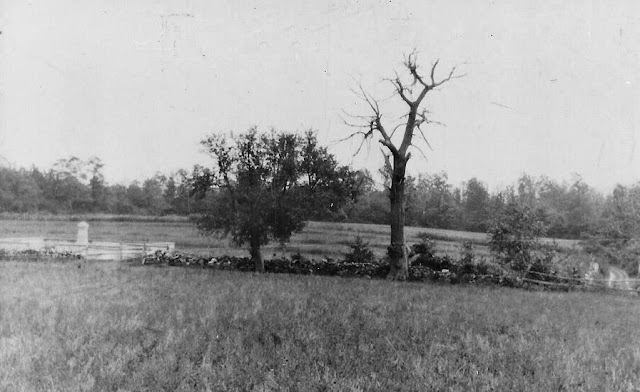 Farmer Daniel Wise's cabin, used as a makeshift hospital after the battle, was long gone, but the fields where the armies had clashed remained much as they appeared during the Civil War. 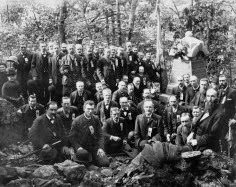 On a brisk fall Saturday afternoon in 2017, curious Appalachian Trail hikers examined the Reno monument while a handful of Civil War buffs pointed to the site of the infamous Wise well, where the bodies of Confederate dead were unceremoniously dumped. Across Reno Monument Road -- the old Sharpburg Road in 1862 -- a bird-watcher traipsed through a field where a rookie regiment from Michigan had charged more than 155 years ago. In this view of farmer Daniel Wise's field, the Reno monument appears in the right distance. 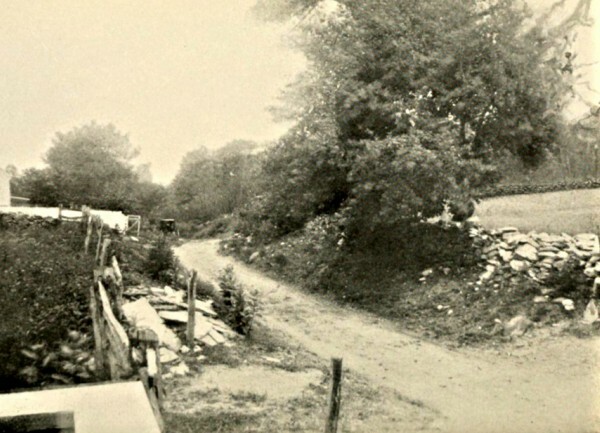 PRESENT-DAY PANORAMA: Daniel Wise's field is largely wooded. The Central Maryland Heritage League wants to restore Wise's field to its 1862 appearance. 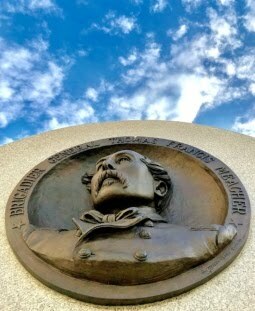 During a visit to Antietam with other veterans in 1920, Uberto Burnham struck up a conversation with a man who he said knew more about the Maryland Campaign than he did. 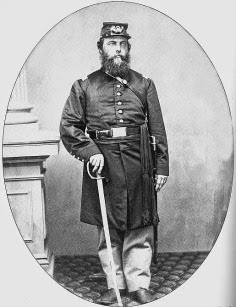 That man was Fred Cross, who suggested they visit Fox's Gap and the old South Mountain battlefield. 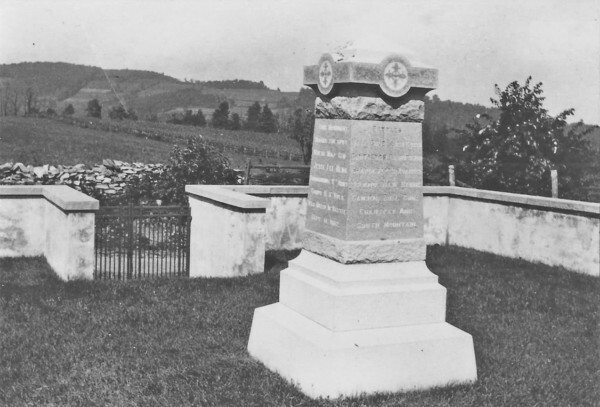 "The next morning we took the bus on Boonesboro pike," recalled the former 76nd New York private, "and at that village connected with the Hagerstown bus which went through Turner's Gap, now a paved road. Quite early in the forenoon we found ourselves on the battlefield. 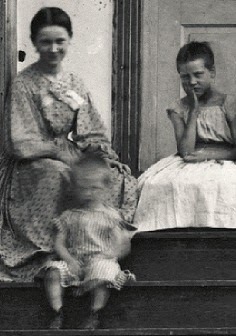 I could hardly realize the situation." Cross photographed Burnham in Wise's field, where the old man leaned on his cane and gazed across the landscape where he charged 58 years earlier. "It seemed to me almost a vision," he wrote in a story published in 1928 in The National Tribune, a newspaper for Union veterans. "I took great interest in looking over the field." PANORAMA: The 17th Michigan charged from right to left here in Wise's pasture. "As soon as we had fixed the point of rendezvous, I secured a small detachment of men and started to care for the wounded who had been left in the field. Just as we finished removing or caring for the wounded in the field a few rebels without arms appeared coming into the field, ostensibly looking for their dead or helpless comrades. 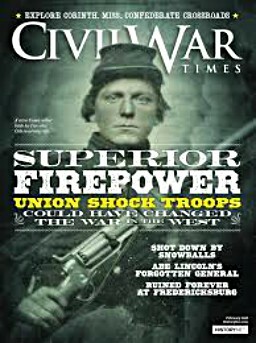 I quickly observed that they were pilfering from our dead as well as their own, and also gathering up arms, occasionally discharging a musket into the air." -- Gabriel Campbell, 17th Michigan Captain, in letter to Ezra Carman in 1899. 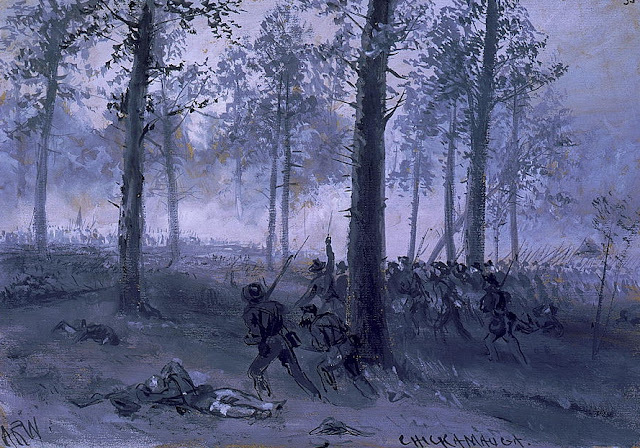 "We pushed steadily on and presently took a by-path that diverged to the left from the turnpike, and continued on over the rough ground and wooded hill until we came to a clearing where the column formed line of battle near an old log house, the right of the line of the Forty-fifth resting on the road. It must have been then not far from eleven o'clock. The Rebels were pelting us with grape and canister and it was only by lying down that we avoided serious punishment. Between us and the enemy was a cornfield on a side hill; then a piece of thin woods and, as we found out later on, an open space beyond the timber." "Our regiment has been badly used since I was with it. 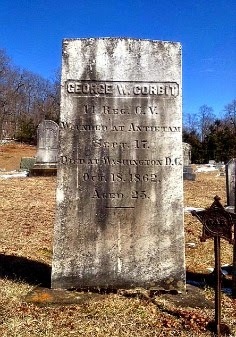 Last Sunday at the Battle of South Mountain or Blue Ridge it lost 134 killed and wounded. I saw the place to-day where 28 were buried in a row on the battlefield. 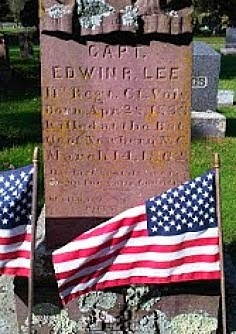 They are buried as nicely as possible and each grave is marked plainly with a headboard. Poor fellows! Dwight Smith and Jimmie Cole lie together and the first tears that have started from my eyes since my mother died fell on their graves. They were indeed the most intimate and truest friends I had in the army and fell at their posts, fighting like true soldiers and brave men." 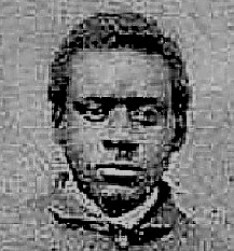 -- 45th Pennsylvania Lieutenant Samuel Haynes, whose regiment suffered severely at Fox's Gap. 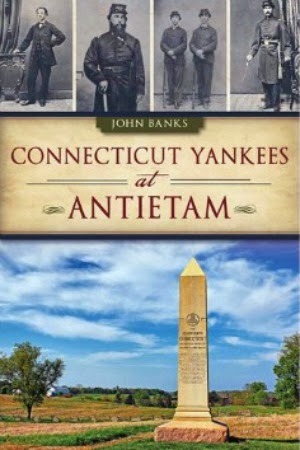 -- Cross, Fred Wilder, South Mountain and Antietam, Part I, self-published 1925 and 1926, respectively. 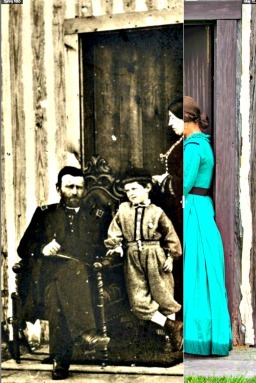 -- Gabriel Campbell letter to Ezra Carman, Antietam National Battlefield library. 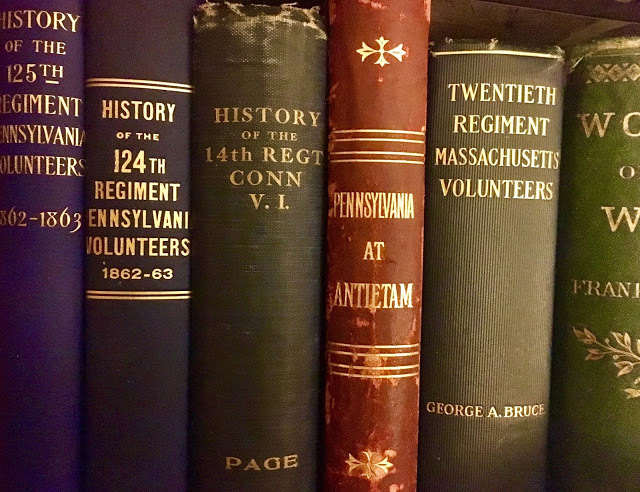 -- History of the Forty-Fifth Regiment Pennsylvania Volunteer Infantry, edited and arranged by Allen D. Albert, Private of Company D, Grit Publishing Co., Williamsport, Pa. 1912.